Need to stretch your iPhone/iPad app budget? 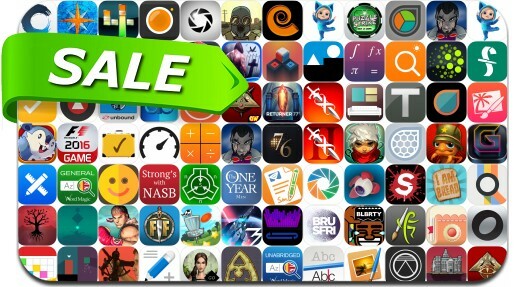 Here are 82 great iPhone, iPad and iPod touch apps that just went on sale for Thanksgiving. This app deal alert includes Street Fighter IV CE, 60 Seconds! Atomic Adventure, Mini Metro, Lara Croft Go, Returner 77, ArtRage, Notes Writer+ Pro, Sentinels of the Multiverse, I am Bread, Agent A, Infinity Blade III, Rusty Lake Hotel, OnSong and many others.